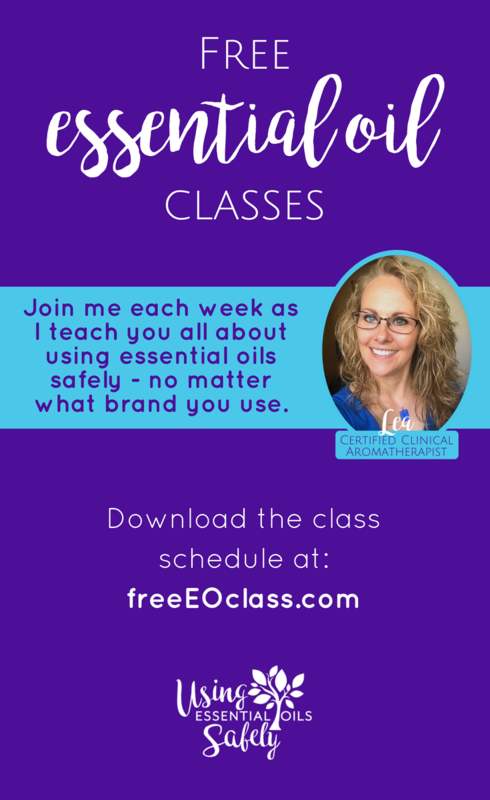 Wait, free essential oil classes taught by a Certified Clinical Aromatherapist? Yes! 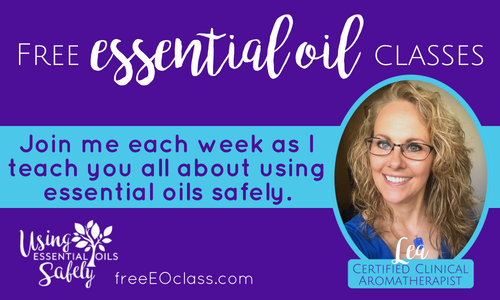 I have created these weekly classes to expand your knowledge about essential oils. 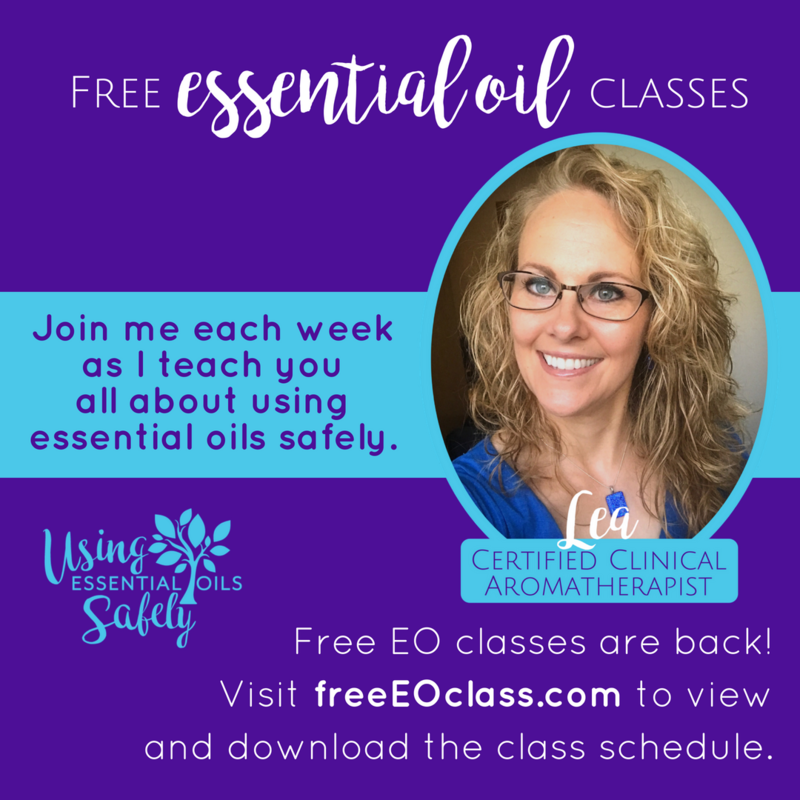 Join me each week as I teach you all about using essential oils safely. Questions? Leave a comment below or ask in our facebook group. Certified Clinical Aromatherapist and author of Essential Oil Profiles. p.s. Like what you see on this page? 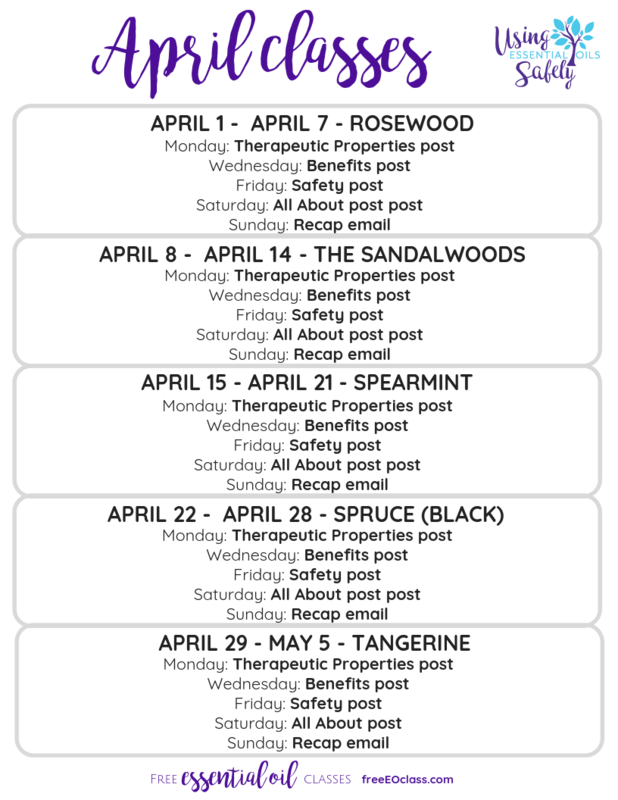 Subscribe to our newsletter and don't miss a week! Thanks so much! I am realizing that the combo of hearing, seeing, and writing notes during the class helps with learning because more senses are involved. I am working on an EO cert where I just read and this is so much more enjoyable and I feel I am learning very valuable information! I appreciate the opportunity to be a part of it. Most people doing free webinars are doing it to sell something. It seems you do it from the heart and your investment in giving will come back a thousand fold!! This information is so important to know so we don't cause harm.